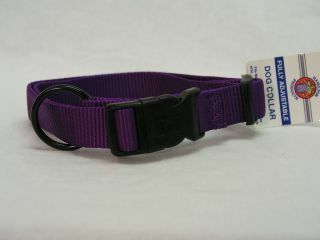 Nylon dog lead with 1 in snap. 1 in x 4ft nylon dog lead. Deluxe nylon webbing with usa flag pattern. 1in nickel snap. 1 by 4' nylon dog lead with usa flag pring webbing. for walking medium-large dogs. 1 by 6' nylon dog lead for walking medium-large dogs. Deluxe nylon webbing with 1 nickel snap. usa flag print webbing.